Advanced Logic is the first Italian Ingenico Payment Technical Solution Partner. With over 50,000 customers served in 70 countries around the world, Ingenico Payment Services support merchants to receive online payments in complete security and prevent fraud on transactions. 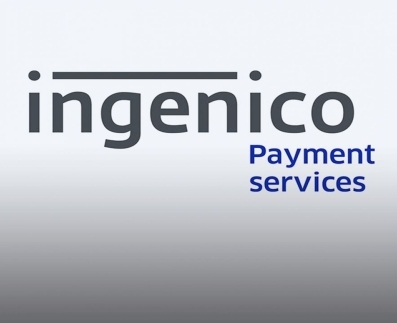 Ingenico Payment Services is part of the Ingenico Group, the worldwide leader in digital payments. Following the completion of all the provided integration tests, Advanced Logic is the first Ingenico Payment Technical Solution Partner in Italy.